Enjoy reading and discussion fiction literature? Join the Park City Library book club! 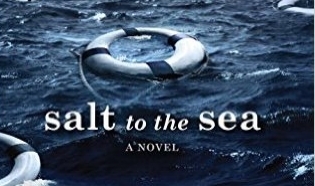 The January discussion will focus on the #1 New York Bestselling novel Salt to the Sea by Ruta Sepetys.